Zionsville Community Schools will release students from classes early March 9 because of traffic gridlock expected in the area during the funeral procession for Boone County Sheriff’s Office Deputy Jacob Pickett. Elementary schools will dismiss at 12:30 p.m., high school will dismiss at 1:40 p.m. and middle schools will dismiss at 1:45 p.m.
After Care will begin immediately following early dismissal for registered students. Universal Preschool will operate as normal but PM Developmental Preschool will not take place. 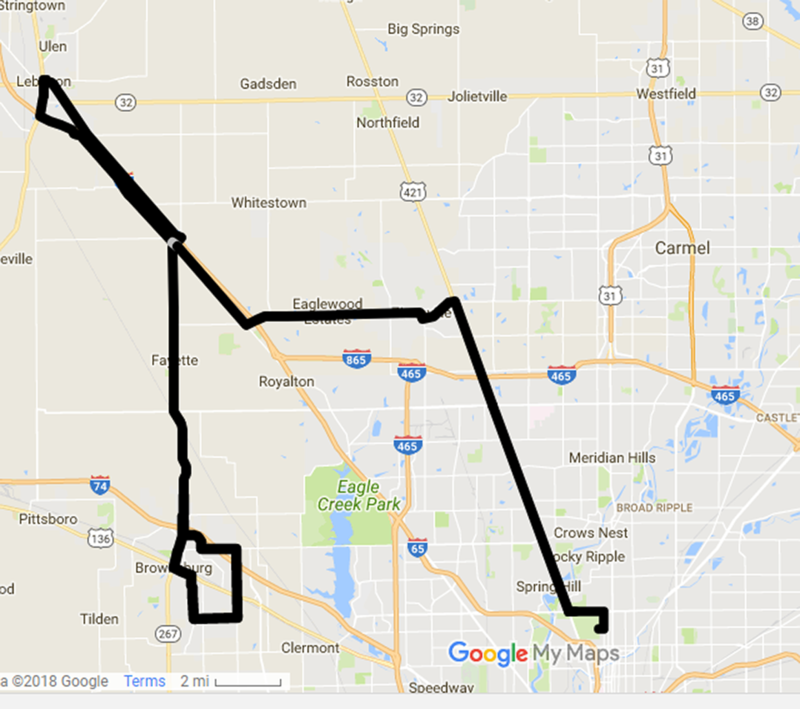 Traffic in Boone, Hamilton and Marion counties is expected to be impacted beginning at approximately 3 p.m. March 9 during the funeral procession from Connection Point Church in Brownsburg to Crown Hill Cemetery in Indianapolis. In Whitestown and Zionsville, the procession will travel along I-65 southbound to exit 138, head south on Indianapolis Road, east on Whitestown Parkway (which becomes Oak Street), south on First Street and head east on Sycamore Street to take US 421 south to Indianapolis.